Can I see view my previous orders? 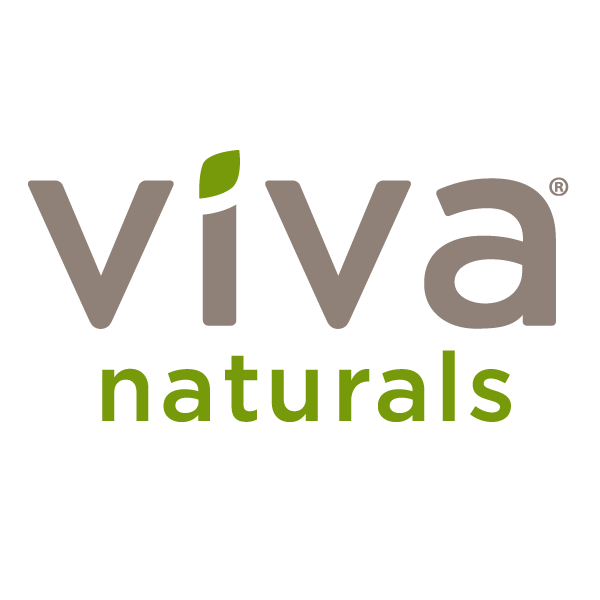 – Viva Naturals Inc.
Sure! If you created an account with us, all your orders are stored there. From the main Viva Naturals website (click top left Viva logo to navigate back) click on the “Account” menu on the top right-hand corner, click “My Account.” On the left panel, click “Order History,” then click the order number to view the details.